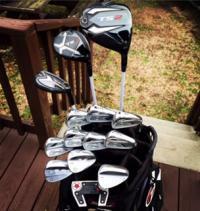 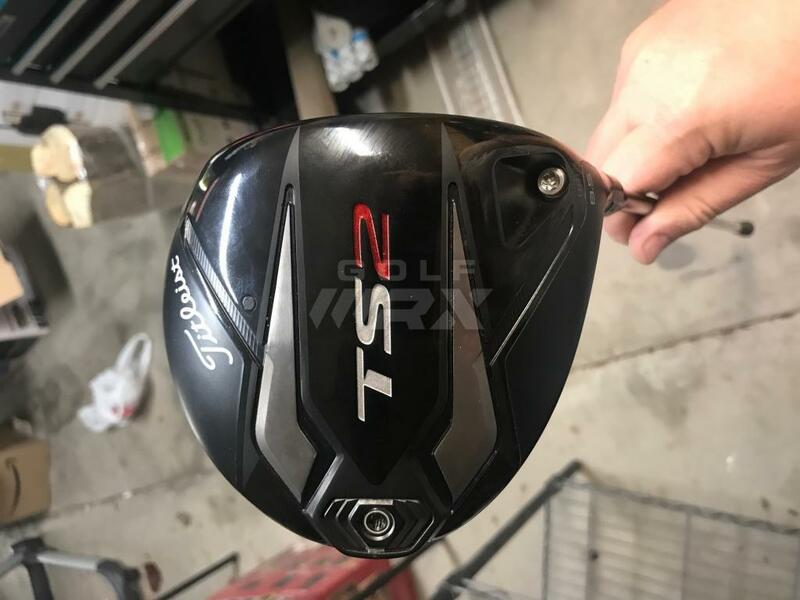 Discussion TS2 driver, a few shafts and couple of balls. 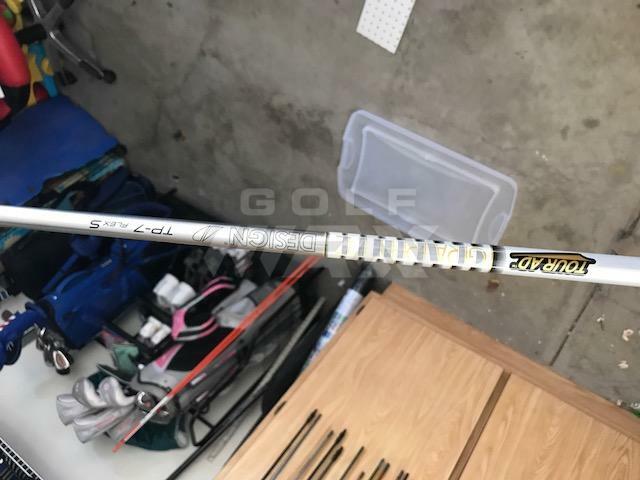 TS2 driver, a few shafts and couple of balls. 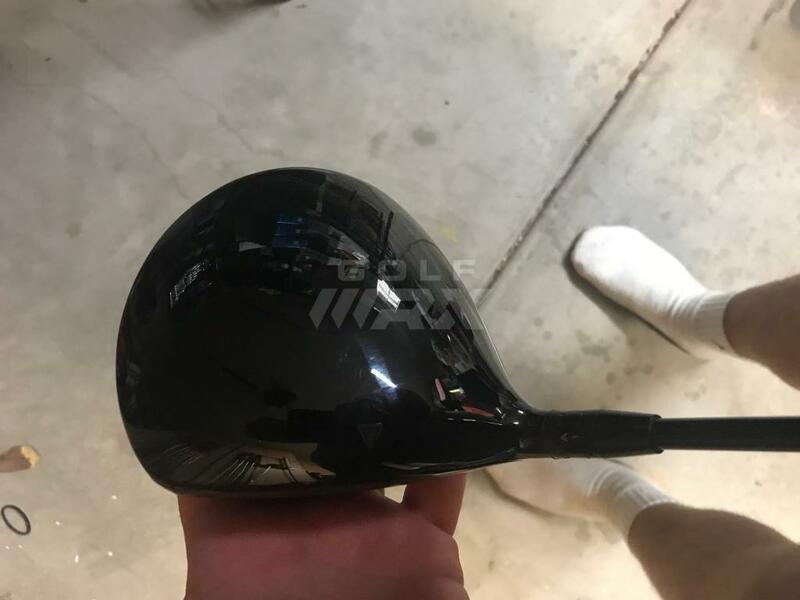 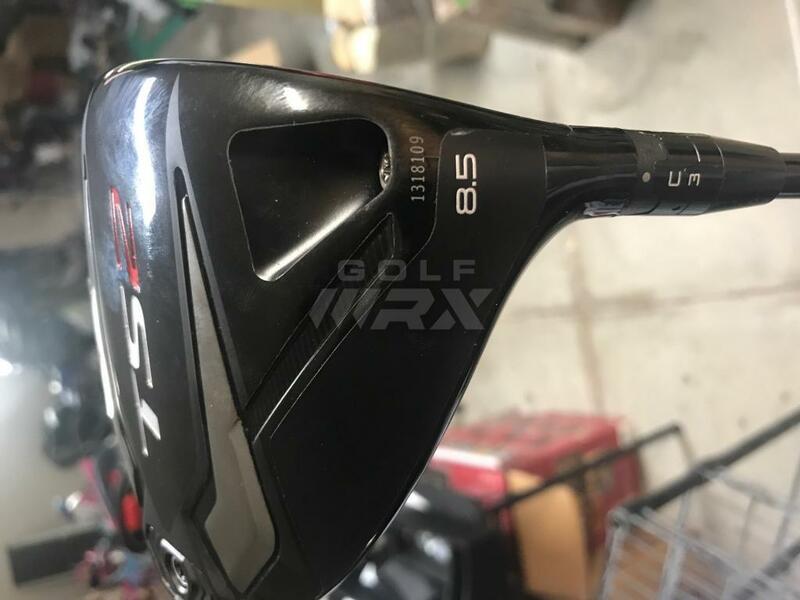 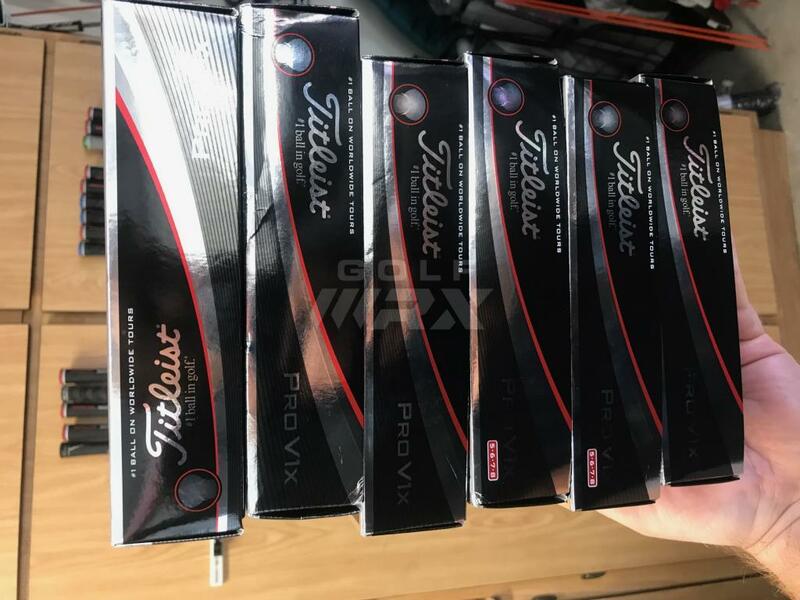 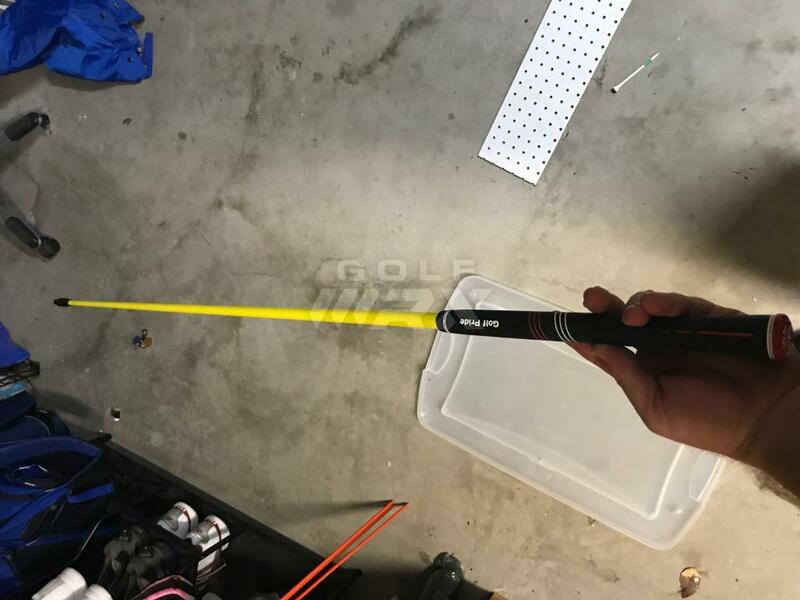 AD TP7s fairway wood shaft tipped 1"
Any pictures of the Hzrdus yellow shaft? 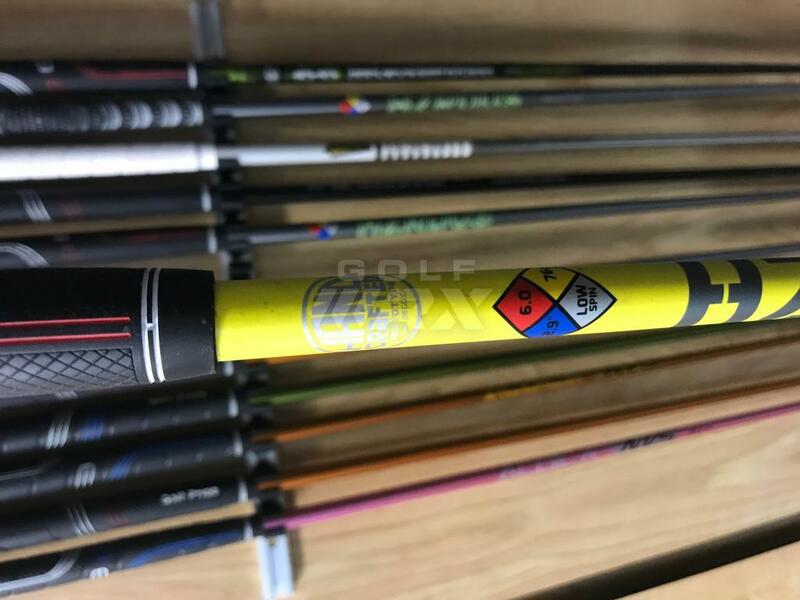 What adaptor is on the Hazardous Yellow? 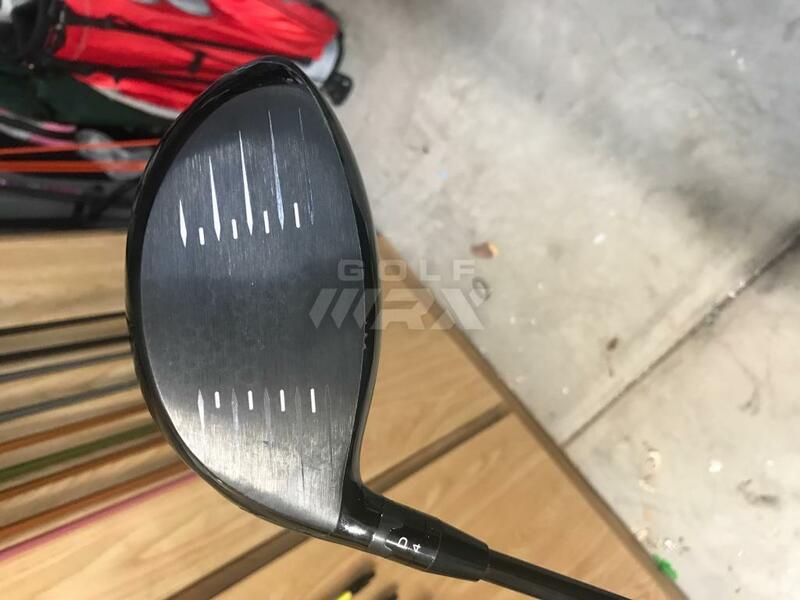 Is it driver length?